Passenger in a Car Crash? Who Pays Your Medical Bills? There’s no chance that the car crash was your fault. After all, you were belted in as a passenger when the two vehicles collided. Your best friend was the driver of the car in which you were sitting in the passenger seat. What now? Who pays your medical bills? We’re not talking just about negligence claims here. 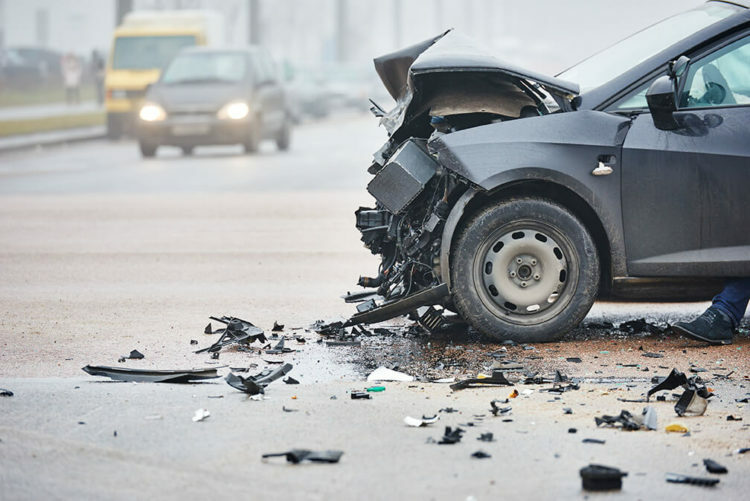 Obviously, you are going to want to meet with an experienced personal injury lawyer to see if you have a cause of action against one of the vehicle operators. It may be that your best friend was at fault. Or, that the driver of the other vehicle caused the accident. For now, let’s worry about making sure you receive medical treatment. Your Own Car Insurance: Do you own a car? Unless you issued a written request to deny Personal Injury Protection (PIP), you may make a claim to have your medical bills paid under your own policy. If you are the named insured on a policy, Texas law includes this type of coverage regardless of fault. PIP coverage takes care of reasonable medical costs up to the third year after the accident. You should have your policy reviewed to determine the extent of your coverage. Someone Else in Your Household has Car Insurance: It’s possible that you don’t even own a car and that’s the reason you were a passenger. In that case, you may be able to turn to another household member’s automobile policy. Vehicle Operator’s Automobile Insurance: If you don’t have access to other PIP insurance, you may be able to have your medical bills paid for by other means. The driver of the car in which you were a passenger may be responsible for paying for your medical treatment. Medical Pay Payment: In some cases, the medical bill payment portion of a car insurance policy may afford payments. In matters involving fatal accidents, medical bill payment may also act as the source for funeral bills. Workers’ Compensation: Were you and the driver of the vehicle co-employees at the time of the car crash? Did the accident involve a company vehicle? Were you somehow in the scope of your employment? If so, it is possible that your medical bills will be paid by the workers’ compensation insurance company. We’ve given you some common scenarios concerning how your medical bills can be paid if you are injured as a passenger in a motor vehicle accident. Obviously, there may be others. If you were a passenger in a car crash, we would suggest securing legal advice. Determine how your bills will be paid, as well as potential pursuit of a negligence claim. At de Lachica Law Firm, PLLC, we have experience handling both workers’ compensation and automobile injury claims. Contact us to see how we can assist you.